Travel Junction is a full-service travel agency, which means that we offer group, corporate, and individual travel; cruises; land packages; train travel; airline tickets, and more. Alice Steel, the owner, has been in the travel business since 1984. She is a Sandals Certified Specialist and is also certified in Universal Studios, Disney, several Caribbean Islands, Australia, and many European countries. She has been the owner of Travel Junction since 1994, and has traveled to every continent in the world. We pride ourselves on our ability to customize your vacation to your tastes - we are honest in our opinions of various locations, hotels and resorts, and we would never knowingly send you somewhere that you would not enjoy. Each vacation is custom-built to your tastes, budget, and travel dates, so you can rest assured that you will always have a one-of-a-kind experience planning and booking your vacation with us. We also do not charge any additional fees on top of your vacation price - the price that we quote you is the price we are receiving from our travel partners. We make our money through commission, paid directly from our travel partners, so when we quote you a price know that it is the best value available. Our agency is made up of a remarkable amount of travel experience - we know the industry and the destinations we are selling. All it takes from you is a simple phone call or visit to our office and we can answer any question you have. Get to know our staff below, and if you have any questions feel free to reach out to us at any time! 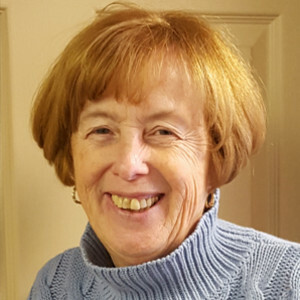 Having graduated from Duquesne University and Slippery Rock University, Alice has been in the travel business since 1984. She is a Sandals Certified Specialist and is also certified in Universal Studios, Disney, several Caribbean Islands, Australia, and many European countries. She has been the owner of Travel Junction since 1994, and has traveled to every continent in the world. Alice has traveled all over the world, from Antarctica to Australia and even to Africa for two safari visits. She visits Europe every year, and has traveled to Egypt to see the pyramids. She has been to almost all of the Caribbean islands either by cruise ship or on land, and must say that Aruba is still her favorite. Born and raised in Economy PA, Sue has been in the travel business since 1982. She is a Sandals Certified Specialist and holds a degree from the University of Pittsburgh Johnstown. Sue has traveled to California, Florida, Canada, Mexico, and the Caribbean, with Punta Cana and Cancun being among her favorites - although she hasn't found that favorite vacation spot yet. Cindy has been involved with travel since 1975. 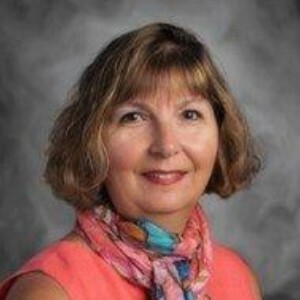 She is also a Sandals Certified Specialist, and holds her degree from Wilma Boyd Career School. Cindy has traveled to many different locales, including California, New York, Colorado, Louisiana, Florida, Alaska, Hawaii, Canada, Guatemala, Mexico, Jamaica, the Bahamas, Punta Cana, Turks and Caicos, Germany, Switzerland, Austria, and Iceland. Cindy does not have a favorite vacation spot, but as long as she's with friends or family, she enjoys anywhere. Her hobbies include bowling, skiing, reading, and sewing. And with three children and three grandchildren - and an additional part-time job with the U.S. Postal Service - she's always busy. 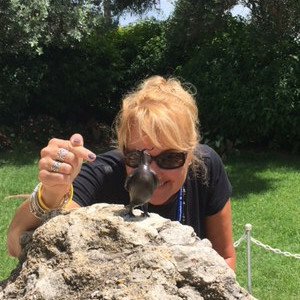 Kris is fairly new to the travel industry but has caught on quickly (her sense of humor helps)! 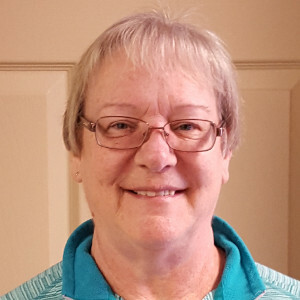 Kris has been in the customer service industry for over 30 years, and has a paralegal degree that is now collecting dust. She has worked for the Federal and State governments in the past but has recently moved on from the sector and has been thoroughly enjoying her time in the travel business. Amassing pets and catering are some of her additional hobbies. Although she has not been very many places yet, she is more than happy to assist you with your travel planning and can't wait to send you on the vacation of your dreams! 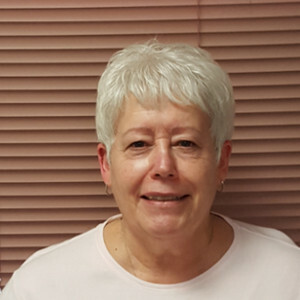 Marilyn has been active in the travel business for over 25 years. She holds a Bachelors Degree in Elementary Education, and is a third grade teacher, in addition to being a travel agent. She had also spent five years as a flight attendant. Marilyn's idea of the perfect vacation is traveling with family, and her second favorite is cruising with friends. She has traveled to Europe, Alaska, the Caribbean, Hawaii, Bermuda, and many areas in the United States. 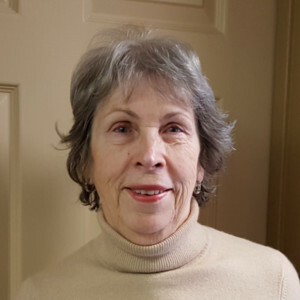 Marilyn enjoys traveling, as well as playing bridge, walking, and caring for her dogs. 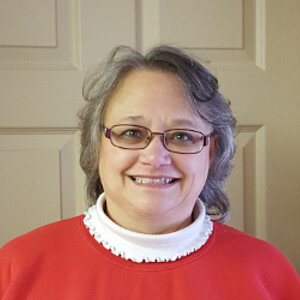 Tessie is certified as a family health nurse practitioner, and holds two Master's degrees - nursing and public health from PIT. She attended Duquesne University with Alice, where they both earned their Bachelor of Science in Nursing degrees. Tessie began working with Alice at Travel Junction in 1998. She and her husband Joe have traveled around the world - literally. She won a contest for an airplane trip for two. Since then, Tessie and her husband have taken many memorable trips. More recently, they had a group on a Baltic Cruise with five nights in Poland post-cruise. In July 2012, they hosted another cruise to Venice and Greece. Tessie loves to find great deals, and her clients say she's pretty good at it, too. Beth has been involved in the cruise industry since 1999. She is now expanding her expertise to include land packages in the Caribbean. Her specialties are Royal Caribbean and Celebrity Cruise Lines group packages. 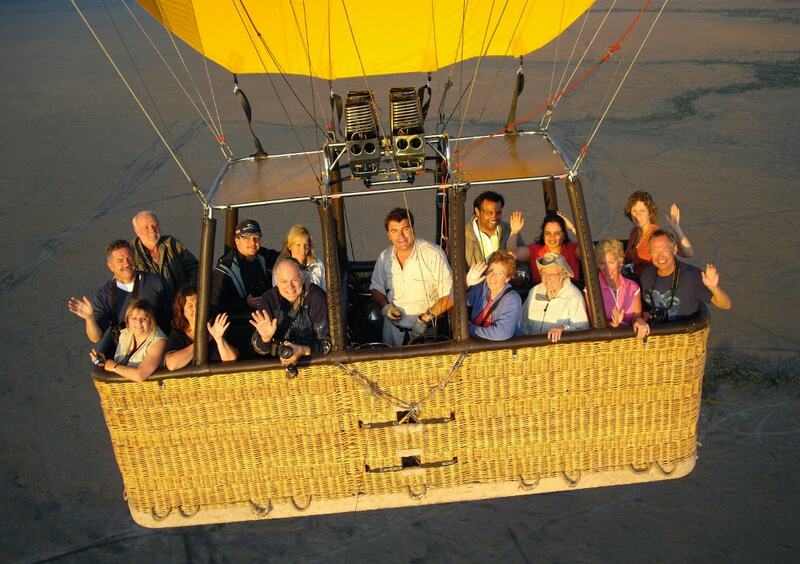 Beth enjoys traveling with her husband and two sons, as well as a group of family and friends. She has also traveled extensively in the Caribbean, and can find exciting and interesting things about each island she stays at. 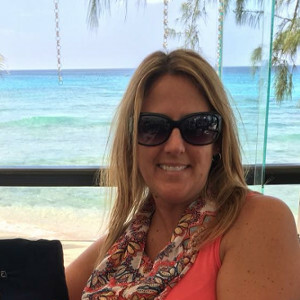 Tanya has been employed by Travel Junction since the late 1990's, and holds a Bachelor's Degree in Business Administration from Robert Morris University. She specializes in Caribbean land destinations, such as Cancun, Riviera Maya, Punta Cana, St. Lucia, and Jamaica, as well as multiple European destinations. She also specializes in Disney vacations and Universal Orlando, along with cruises to Hawaii, Alaska, Europe, and Caribbean destinations. Las Vegas group packages is another specialty of hers. Tanya enjoys traveling with her husband, four children, and friends. She especially enjoys cruising in the Caribbean, all-inclusive vacations, and has recently starting exploring Europe as well.